Slap on some sun lotion, grab an umbrella, and fasten your London Underground gas mask – the British summer is here! Whilst many poor souls will no doubt perish amongst the toxic fumes of body odour on the central line, we do not have time to mourn them, and frankly, neither do you. Below, we’ve collated a list (in no particular order) of the best ice creams in London, and with no real idea as to how long this period of sunshine will last, it’s high time you topped up your oyster card and embarked upon a refreshing ice cream binge. Note: Please check the ingredients of individual flavours. 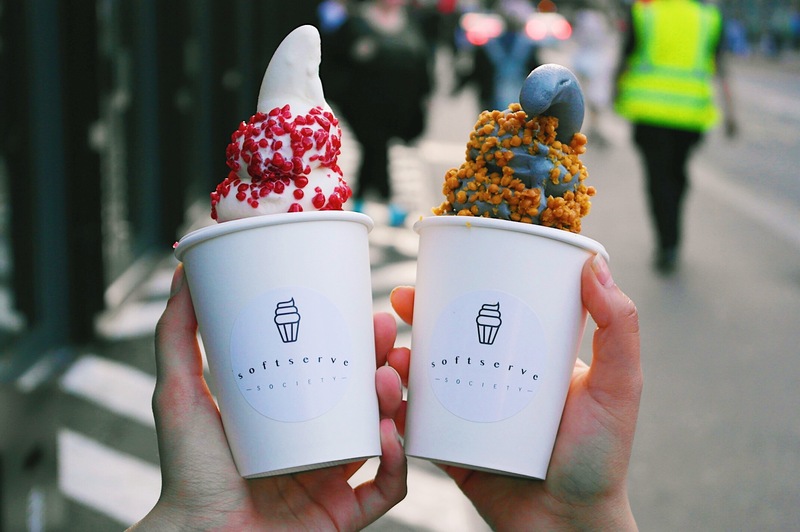 Tucked away in the confines of the Shoreditch boxpark, Soft Serve Society is a staple amongst London’s soft serve community, and its popularity only ever seems to grow. There are currently three principle flavours and a whole host of wacky combinations and toppings, but it’s the charcoal and coconut softie that gets our vote. Smooth, sweet and soothing, it’s guaranteed to have you running for the train station before your friends ask for a bite. Take a mad Filipino chef and a state-of-the-art Italian ice cream machine, and you’ll get Mamason’s – the latest venture of Bintang’s mastermind Omar Shah. This stunning parlour is a contemporary embodiment of Omar’s childhood, where many days were spent chasing down bicycle-peddled carts for a scoop of delicious “dirty ice cream”. Rest assured, the ice cream at Mamason’s is freshly made and perfectly sanitary, and their creative range of flavours will certainly bring you back for more. Be sure to try an ube bilog – a hot and sinfully fluffy pandesal roll, filled with a sweet and creamy ube (purple yam) ice cream. Over the centuries, roses have become a universal symbol of romance and love, but at Amorino, they’ll probably mark the start of a marital strife. Here, even the gentlest of individuals may find themselves instinctively head-butting their partners for trying to get a bite of their gelato rose. But, when they’re made with an unlimited choice of flavours and look so good, can anyone really blame them? Roses are red. Violets are blue. I love gelato. More than you. Where to try it: Click here for locations. Relative to Amorino’s “infinity cone”, Gelupo’s conventional “one/two/three scoop” approach may seem a little more dear, but the quality is certainly there. Rich flavours and creamy, elastic textures await you at this traditional Italian gelateria, and its popularity is certainly deserved. A hop away from the bustle of Covent Garden, Gelatorino is another big name on London’s gelato map. The signature espresso-based “Breakfast in Turin” is a unanimous favourite here, but we also have a soft spot for their dreamy Piedmont Hazelnut. Alternatively, if you like your gelato to come with a bit of heritage and family tradition, hunt down Nonna’s gelato. This pop-up vendor is run by Sophia Brothers, and serves as a celebration of her dearest Nonna’s love for food and family. New flavours are constantly created and rotated, so you may not know what you’ll find, but rest assured, there’ll be something that suits you to your core. What to try: Everything you can! Throw out the tuna and book an appointment with your dentist, because one bite of Yolkin’s macaron ice cream sandwiches will leave you pining for them at every lunchtime to come. With weekly flavours and some well-deserved insta-fame, Sammie Le’s unique creations have become one of London’s many “must-eats”. Be prepared to get there early, or you may have to spend an entire afternoon in the queue. Sacre bleu. As a podgy little child in a science class, liquid nitrogen, to me, seemed like the coolest thing ever (pun not intended). Four Winters taps into sub-zero reputation with its nitro-ice-cream, and serves up a range of seasonal and limited edition flavours. From a zesty “Key Lime Pie” to a syrupy “Ghazal Bhanat”, Four Winters can think of every way possible to tickle your sweet tooth. Of course, it would be a grave sin to talk about nitro-ice-cream without mentioning the mighty minds at Chin Chin Labs. Simply put, they are a landmark of London’s ice cream scene, and their iconic spheres and mouth-watering “brownwiches” are a beauty to behold. Flavours rotate on a weekly basis, and with three branches on the go, there are plenty of places for you to get some nitro-ice-cream on your chinny-chin-chin. Finally, we’d like to give a special mention to the humble folks behind Blu Top Ice Cream, which was founded by Richard Makin – a self-confessed ice-cream-makin’ fanatic. 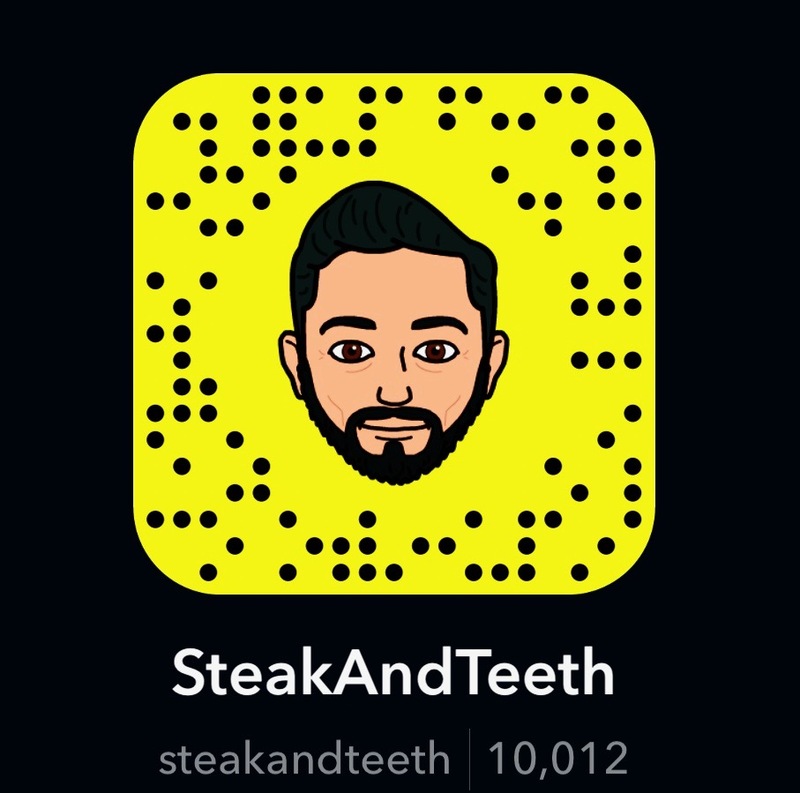 (Pun intended). Blu Top operates out of a little blue van named Barbara, and their cookie ice cream sandwiches are some of the best that this great city has to offer. As a grown man, it’s probably no longer appropriate for me to run after ice cream vans, but I would happily chase Blu Top to the ends of the Earth. And that concludes our round-up of London’s best ice creams – for now! If you have any suggestions to include on this list, be sure to leave a comment below. 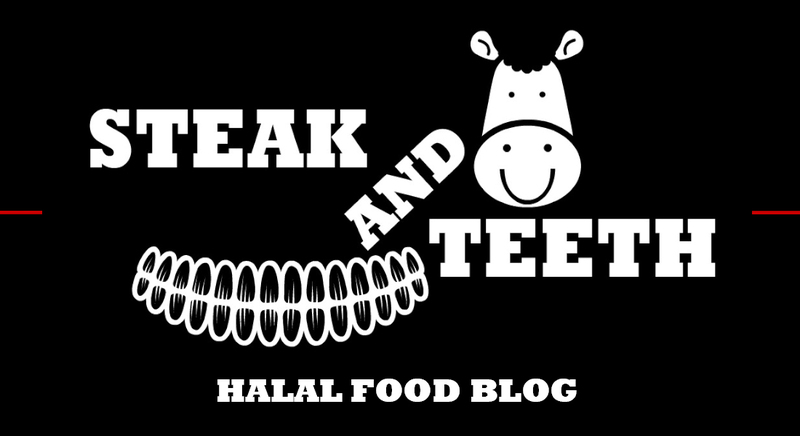 In the meantime – get licking! No Milktrain?? Great list though!